Yes, I know – this pumpkin pie dip is very much like the pumpkin cream cheese dip. 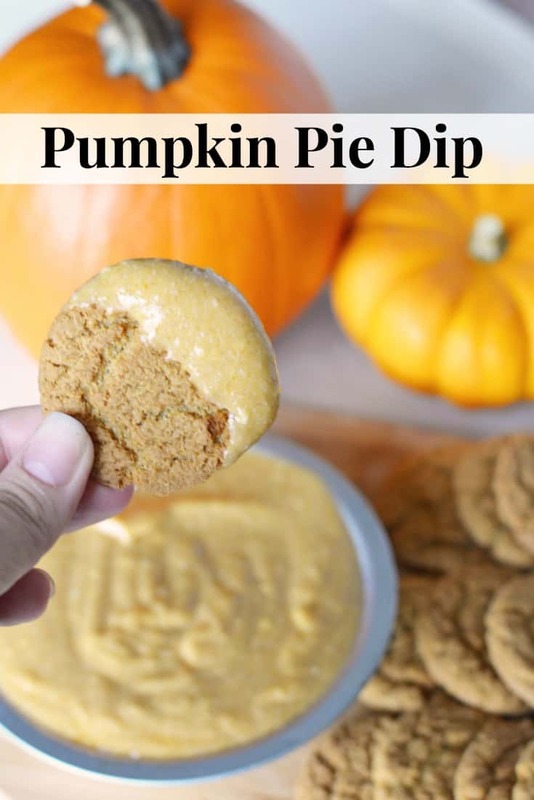 The main difference is that one uses pumpkin pie filling and one uses pumpkin puree – so no matter what you have on hand, there is a pumpkin dip recipe you are going to love. This time of year I go crazy for anything pumpkin, and honestly, one can never have too many delicious pumpkin recipes! The weather is getting cooler, the leaves are beginning to fall from the tree branches and the scent of autumn breezes fills the air. Pumpkin desserts and lattes are all the buzz as people want that delicious comfort food that is absolutely perfect this time of year. 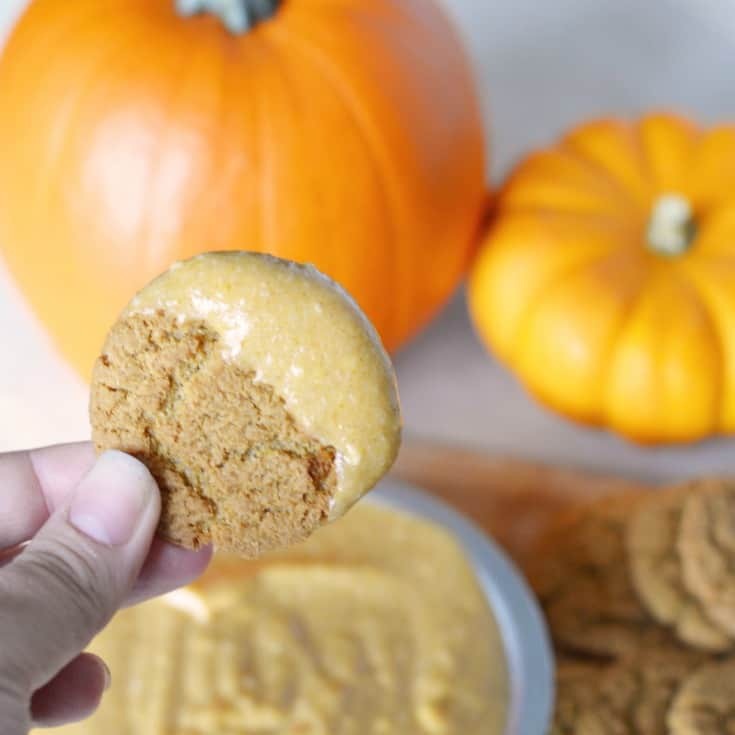 Just look at those delicious gingersnap cookies dipped in that pumpkin pie dip. So, so yummy! This pumpkin pie dip is so incredibly delicious – pair it with gingersnaps and you’ve got the ultimate Fall dessert! 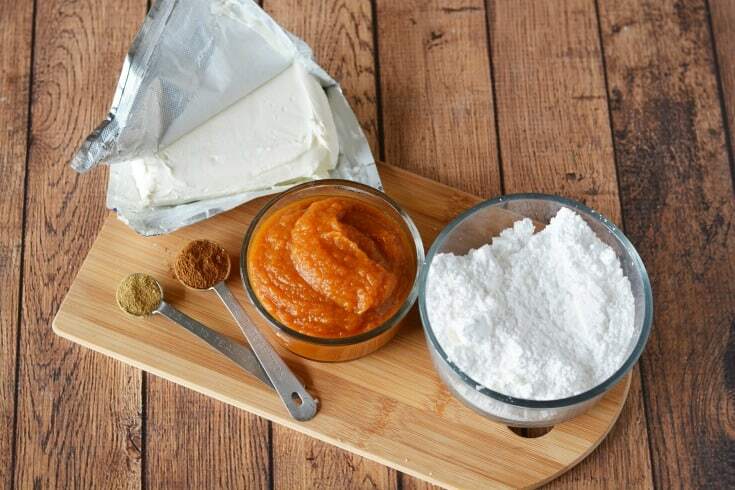 Add cream cheese, pumpkin pie mix, powdered sugar, cinnamon and ginger to a bowl. Beat well until everything is combined. Pour into a small dish and refrigerate until ready to serve. 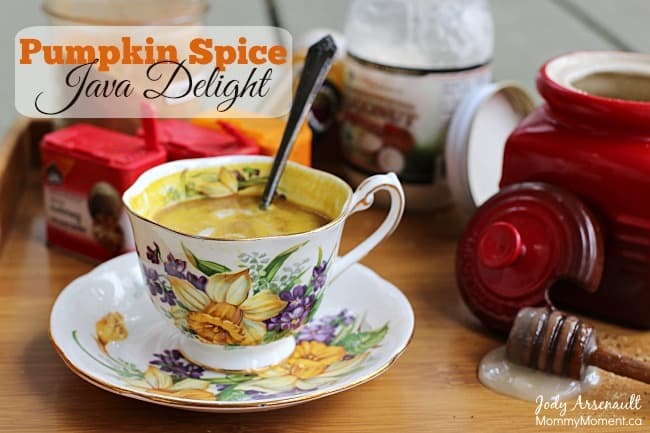 You may also like this Pumpkin Spice Java Delight.